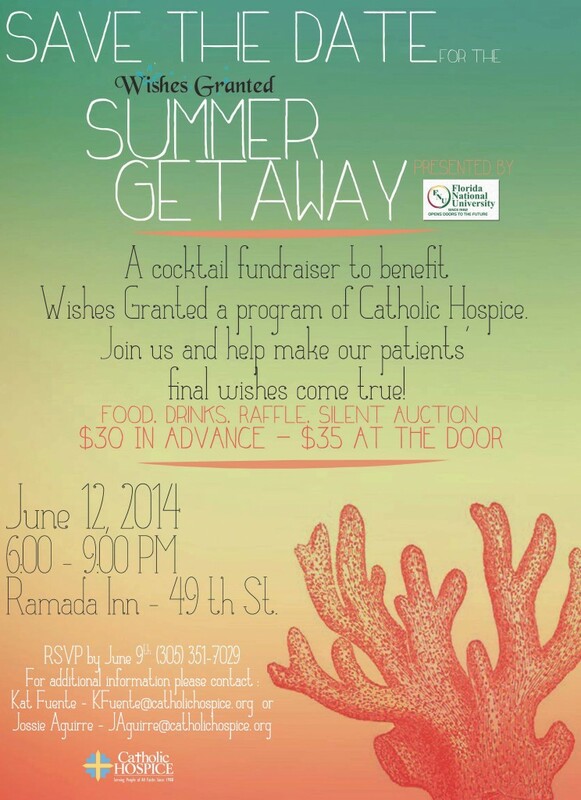 Join us on June 12th for a cocktail fundraiser to benefit Wishes Granted a program of Catholic Hospice. Please see the flyer for complete details. $30 in Advance – $35 at the Door. 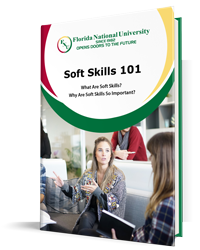 RSVP by June 9th (305) 351-7029.